Our mission is to nurture all students to become life long learners. Students and staff enjoy their library experience once a week. Students learned about how milk and dairy products are produced. Students got to see a live dairy cow. We, the Majestic Way staff, students and community, believe that all students can expect a safe, secure, caring and consistent learning environment which will challenge them to reach their maximum potential. Experience in our school community will foster their self-worth and ability to respect and relate well with diverse experiences and communities. Our ultimate goal is for all students to become independent critical thinkers, life long learners and to become positive contributors to society. September 7 Spirit Shirt Day - Wear your spirit shirts! October 12 Spirit Shirt Day - Wear your spirit shirts! November 2 Spirit Shirt Day - Wear your spirit shirts! December 7 Spirit Shirt Day - Wear your spirit shirts! January 11 Spirit Shirt Day - Wear your spirit shirts! February 1 Spirit Shirt Day - Wear your spirit shirts! 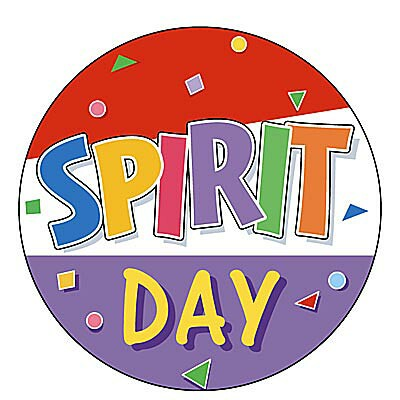 March 1 Spirit Shirt Day - Wear your spirit shirts! April 5 Spirit Shirt Day - Wear your spirit shirts! May 3 Spirit Shirt Day - Wear your spirit shirts! 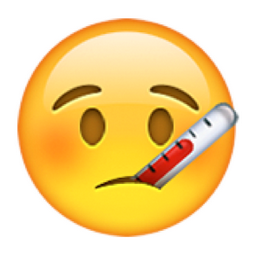 Please remember to call your child in every day when he or she is out sick. Our office phone number is 408-923-1925. Families, please join us in celebrating College Thursdays! We want to expose the students to colleges all over the nation. We encourage all students and staff to wear their favorite college apparel every Thursday. 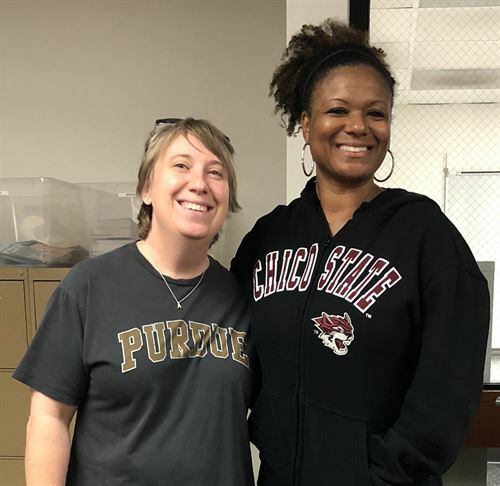 This includes sweatshirts, sweats, hats, t-shirts, or socks.The teachers get into the college spirit while wearing rival college sweatshirts and boasting of their alma mater. We encourage representing all types of colleges: community, state, UC, private. The more exposure, the kids have, the better. Encourage your students to ask the staff about what college they attended. It is great conversation starter. We want students to know that college is within their reach! 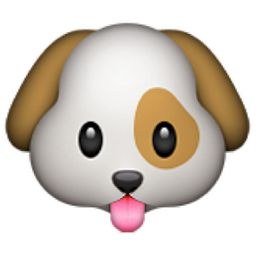 Please be advised that we are not allowed to have dogs on campus for safety purposes. I understand that some of you walk your dogs to and from school when dropping off or picking up your children. As much as we love dogs here at Majestic Way, dogs are not allowed. Our staff understands the love for your dogs, as many of us, have them as pets too! Please be advised that we are just trying to keep all students safe. We are working on getting district signage posted, as dogs are not allowed on any of the Berryessa school campuses. Thank you for your cooperation and understanding. Placing a reasonable pupil in fear of harm to that pupil's person or property. Causing a reasonable pupil to experience a substantially detrimental effect on their mental health. Causing a reasonable pupil to experience substantial interference with their academic performance. Causing a reasonable pupil to experience substantial interference with their ability to participate in or benefit from the services, activities, or privileges provided by a school. If it is much needed, please fill out this form Bullying Harassment Complaint Form English-revised.pdf and turn it into the office. The last Thursday of the month we honor students in every class who exhibit the featured character trait of the month. Our featured 9 character traits are the following: Respect, Self-Discipline, Responsibility, Compassion, Honesty, Trustworthiness, Generosity, Citizenship, and Perseverance. We invite you to come to the assemblies as we honor your son or daughter for their great work.